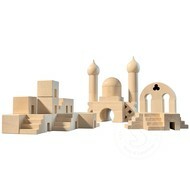 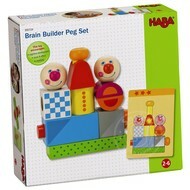 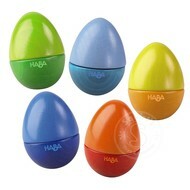 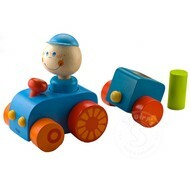 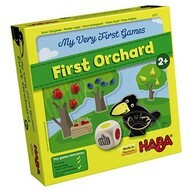 Looking for quality toys & games for kids, check out our selection Haba. 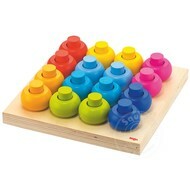 This German company knows how to design wood toys. 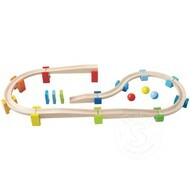 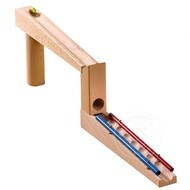 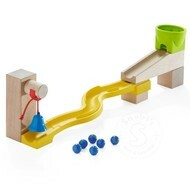 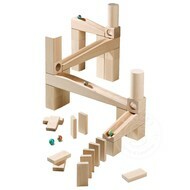 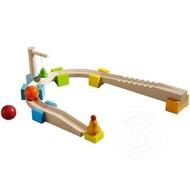 We stock their Marble Runs, wood cars & peg toys, Dancing Eggs game, and Dragon's Breath game to name a few.